Product prices and availability are accurate as of 2019-04-09 03:55:42 EDT and are subject to change. Any price and availability information displayed on http://www.amazon.com/ at the time of purchase will apply to the purchase of this product. Premium watermarked papers. Guaranteed for use in laser or inkjet printers and high-speed copiers. Acid-free for archival quality. Smooth finish enhances professional identity. 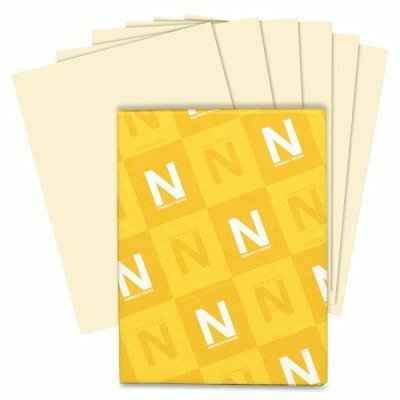 Perfect for letterhead, business proposals and newsletters. Ideal for desktop and other printing applications requiring sharp reproduction. This product was made from wood that came from a certified managed forest. 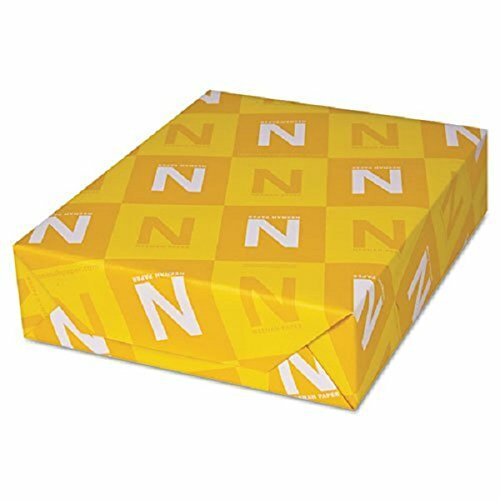 Size: 8 1/2 x 11 Paper Colors: Baronial Ivory Paper Weight: 24 lb Sheets Per Unit: 500.